It’s getting increasingly likely that Flipkart isn’t quite worth the $15 billion it was last year. After Morgan Stanley had marked down its shares by 27%, and T Howe had snipped its valuation by 15%, two mutual firm investors have now valued Flipkart at less than $15 billion. Valic Co 1 marked down Flipkart’s value by 29.4% as of February, compared with August 2015, according to a regulatory filing with the US Securities and Exchange Commission (SEC). Fidelity Rutland Square Trust II marked down Flipkart’s value by as much as 39.6% over the same period. Unlike Morgan Stanley and T Howe, both of which are major investors in Flipkart, these are mutual funds with small holdings in Flipkart. 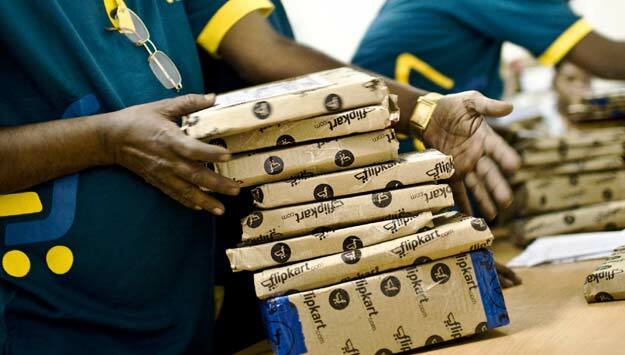 But taken as a whole, the trend seems to be unmissable – Flipkart isn’t as valuable as it was in August last year. That makes a down round very likely for India’s e-commerce giant. Sachin Bansal sought to allay concerns over a down round by recently saying that such an occurrence is a normal part of a growing startup’s lifecycle. He said that firms like Facebook and Spotify have also had down rounds, and ended up emerging stronger from them. It remains to be seen if Flipkart, too, will be able to bounce back.